Cornish designer and web developer Nixon has launched a new website for Newquay’s Headland Hotel. 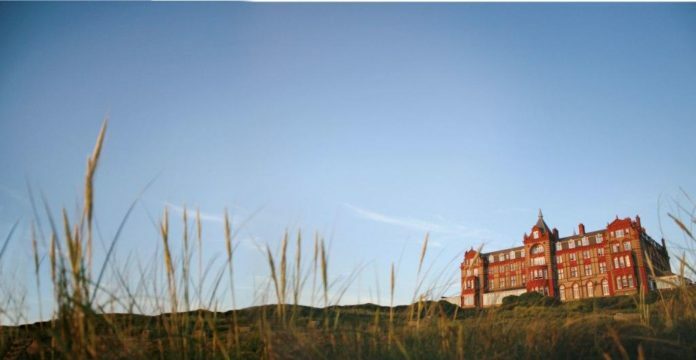 The new site showcases all the rooms and suites at The Headland as well as its many luxury facilities, including the new spa development and on-site surf school. It also includes an interactive village plan of the Headland’s collection of self-catering cottages.